If you have been suffering a rash lately and you want to cool it off and to make it itch less, then you will need to do a bit before you can call it a day. You can do this by purchasing ointments from your local drugstore or you can instead make something yourself. When it comes to cleaning up a problem like skin rash, you will need to take great care at the way you handle the situation. You will need a double broiler or alternately a pot filled about a quarter of the way with water and a nice, heat safe bowl on top. Use that to melt the coconut oil and add your dried calendula inside. Place the lid on top of the double broiler and use medium heat to infuse the herbs with the oil for about 30 minutes. Make sure you take great care not to cause any stains around your work area or you will have to deal with a lot of carpet cleaning or upholstery cleaning at the end of the day. You need to then separate the herbs from the oil by straining it through the use of a fine mesh sieve. Once that is done you need to discard the calendula (you can use it as compost in the garden). Wipe the double broiler to get rid of all leftover herbs and to work on cleaning it. Return the oil you infused inside it, then bring the heat back up to a medium or high level, enough to get the water boiling. Add beeswax and shea butter as well and stir the mix until it is completely melted. Once that is done you need to remove the bowl from the heat, then add baking soda and bentonite clay to the mix, stirring until your mixture looks like mud. Add the essential oils and witch hazel and stir them to combine them together. Pour the cream into a jar of your choice, the recipe should give you enough cream to fill an entire 4 ounce jar worth, then wait a few minutes until the cream has solidified into a lotion you can spread. You can spread the cream over any itchy areas of your skin that have been caused by plant encounters or even bug bites. Since it has baking soda inside, you should avoid using it on any open sores or wounds. Dried calendula can be considered an optional addition to your recipe, since calendula is infused into the oil as a healing agent. 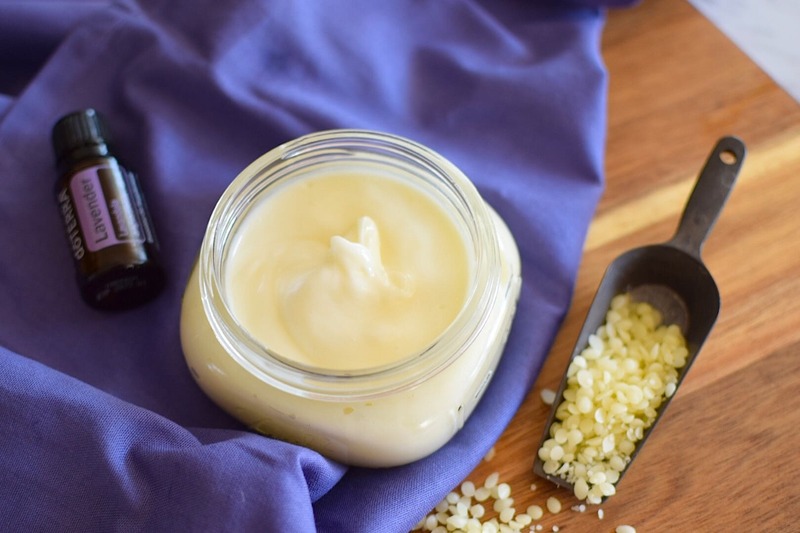 You can still make a good anti itch cream without adding calendula at all, so consider using it at your leisure when you’re healing your skin rash. At the end of the day this will be a good way to deal with cleaning up your rash and keeping yourself healthy. Ella A. is blogger and freelance writer with great flair for health, fitness, sports and home maintenance. She likes sharing tips and advises with her readers worldwide. Recently she is mostly focused on sharing some helpful home cleaning and sanitizing tips.